The Commons Science and Technology Select Committee launched an inquiry regarding the use of “Algorithms in decision-making“. This inquiry was the results of a pitched to the Committee by Dr Stephanie Mathisen (Sense about Science) through the Committee’s ‘My Science Inquiry’ open call for inquiry suggestions. It followed the Committee’s previous work on Robotics and AI, which we previously submitted to as part of the ESRC funded CaSMa project. The evidence we submitted to this inquiry is available here. At least three from the UnBias Stakeholders group also submitted evidence, available here, here and here (apologies if I missed others). The Commons Digital, Culture, Media and Sport Select Committee for an inquiry on “Fake News“. What is ‘fake news’? Where does biased but legitimate commentary shade into propaganda and lies? What impact has fake news on public understanding of the world, and also on the public response to traditional journalism? If all views are equally valid, does objectivity and balance lose all value? Is there any difference in the way people of different ages, social backgrounds, genders etc use and respond to fake news? Have changes in the selling and placing of advertising encouraged the growth of fake news, for example by making it profitable to use fake news to attract more hits to websites, and thus more income from advertisers? The evidence we submitted to this inquiry is available here. Unfortunately, due to the general election on 8 June 2017 both inquiries were marked as ‘completed’ without begin able to complete the taking of evidence or publishing a report on their findings. Following the dissolution of Parliament on 3 May 2017, all Select Committees ceased to exist until after the general election. If an inquiry on these subjects is held in the future, the Committees may refer to the evidence already gathered as part of these inquiries. For now it remains to be seen which of these inquiries will get picked up again, and what form that will take. A kind of continuation of the “Algorithms in decision-making” is in place through the Lords Select Committee on Artificial Intelligence, even though this is not a direct continuation since this new Select Committee is part of the House of Lords and not the Commons and therefore has different people on its panel. 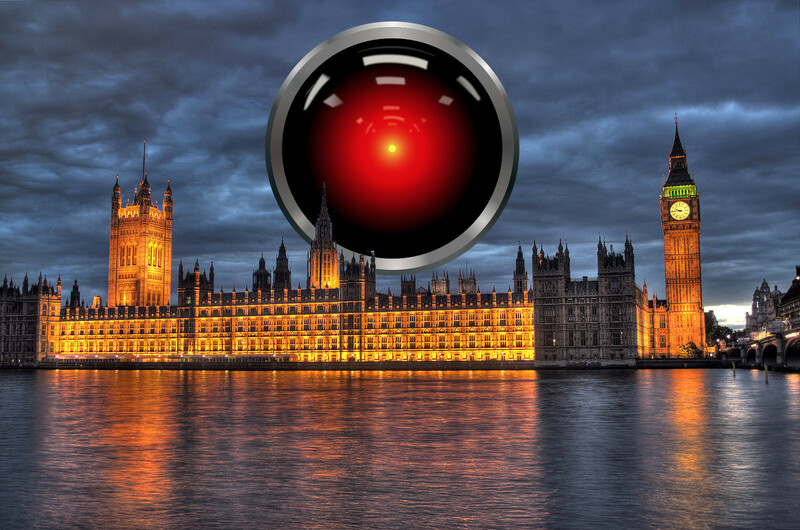 The Lords Select Committee on Artificial Intelligence launched its first inquiry on 19 July (submission deadline September 6th). We will report in more detail on this, and our submission to this inquiry, as soon as the evidence is published on the parliamentary website.